The Epiphone Les Paul Standard in Limited Edition Pelham Blue is a guitar that's ready for the stage and comes with a big attitude! With its two Alnico Classic humbuckers the Epi Les Paul Standard delivers the fat warm tones that the LP is known for in bucketloads. Looking for sustain? Its got it. Want something with deep, rich tone? The LP Standard gives you the soulful distortion that you're looking for. The Epiphone Les Paul Standard has the tone that made the original Les Paul famous. Just like all good Les Pauls, this Epiphone is crafted with a solid mahogany body and maple top, it has a slim taper set mahogany neck with 22-fret rosewood fingerboard, cream body and fingerboard binding, and classy chrome hardware. 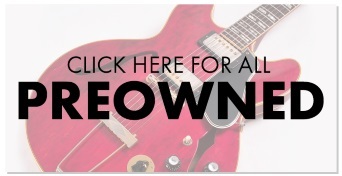 These guitars are built to 100% Gibson specifications. 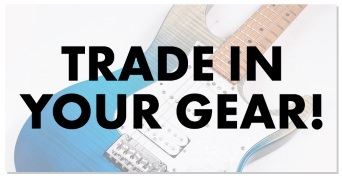 Epiphone started building guitars way back in 1920 and the LP Standard continues this tradition. Thanks to its power and sustain the classic Les Paul is synonymous with Rock and Roll, and this Epiphone is every bit the real thing... Accept no substitutes! Authorised by Gibson USA!